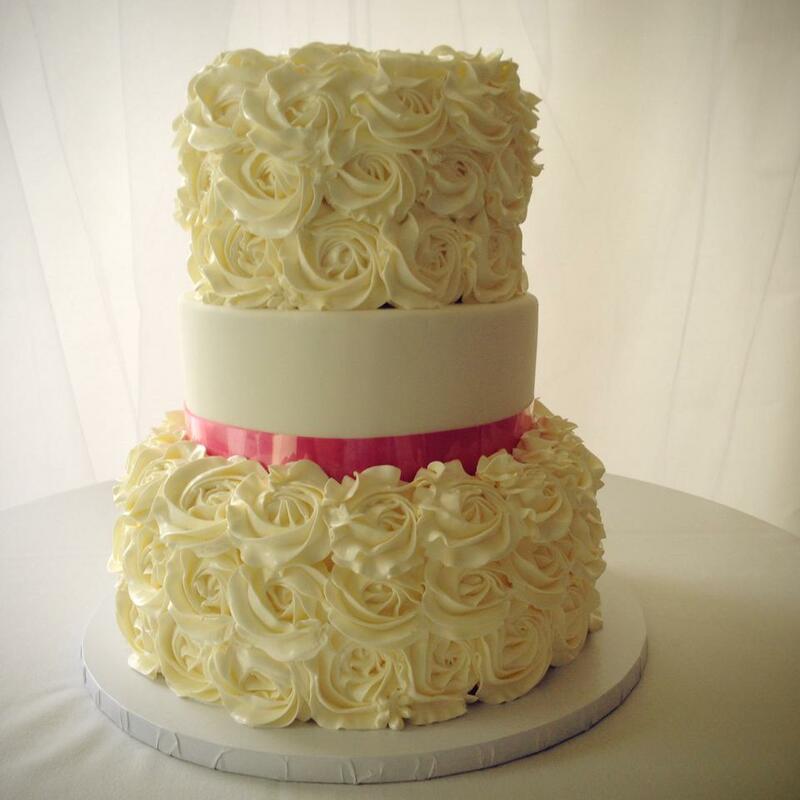 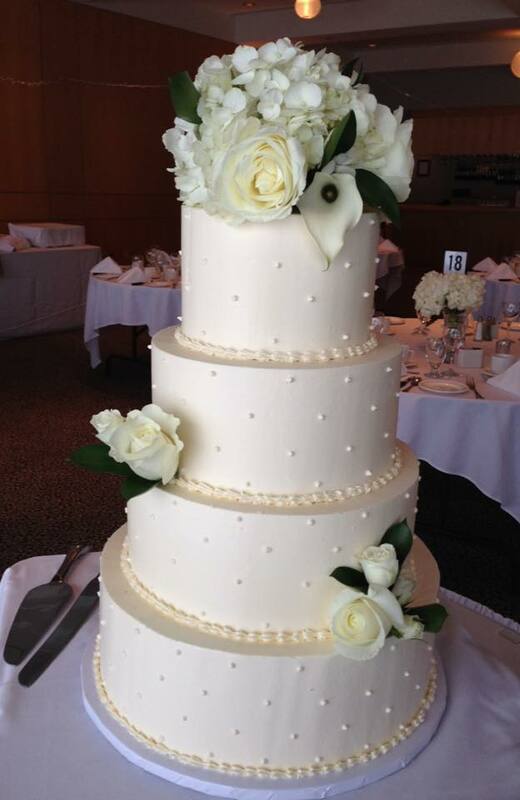 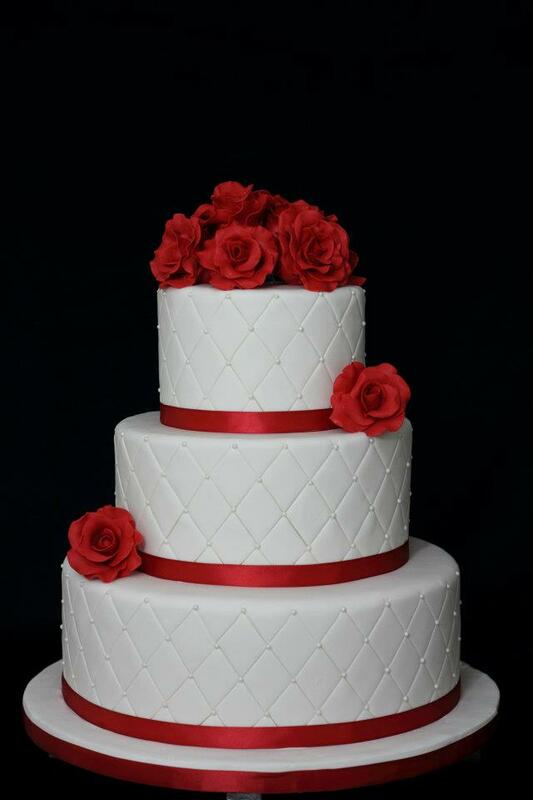 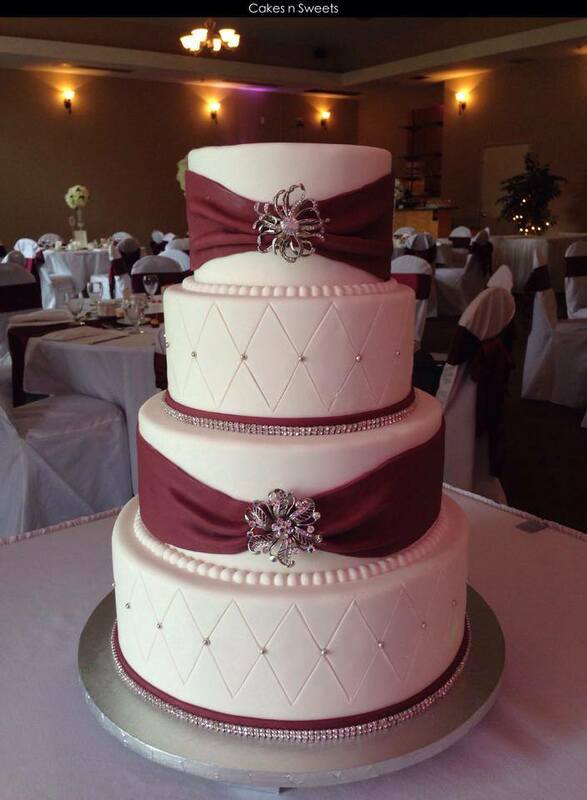 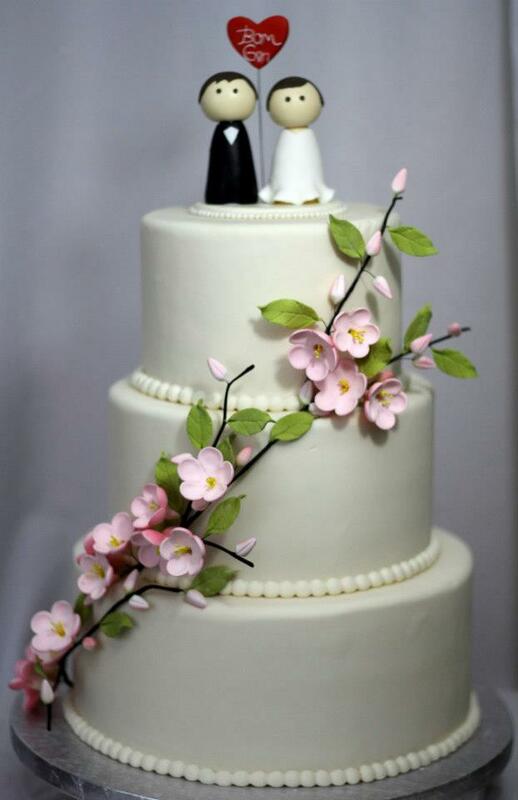 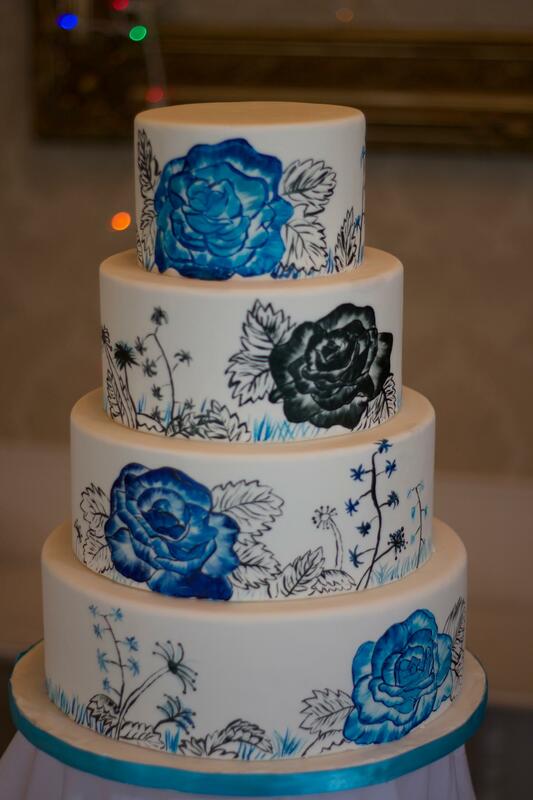 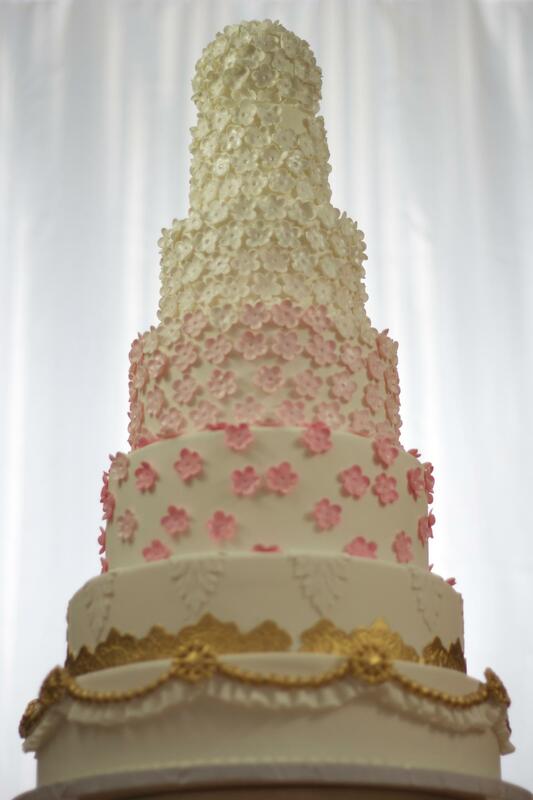 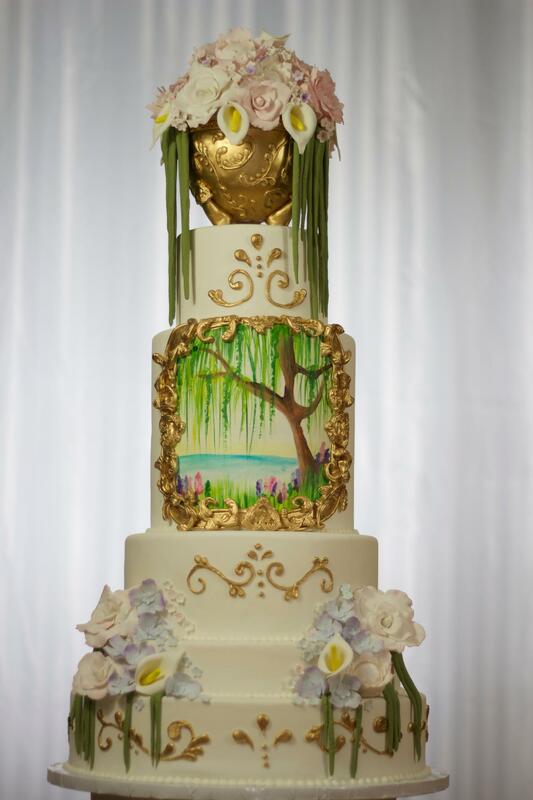 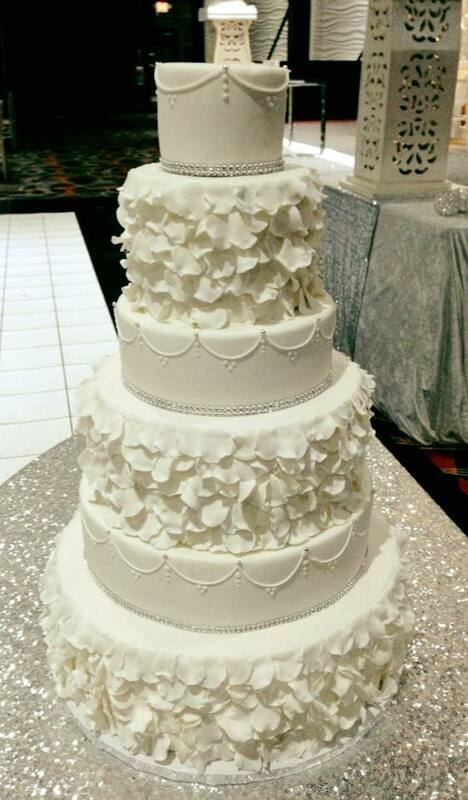 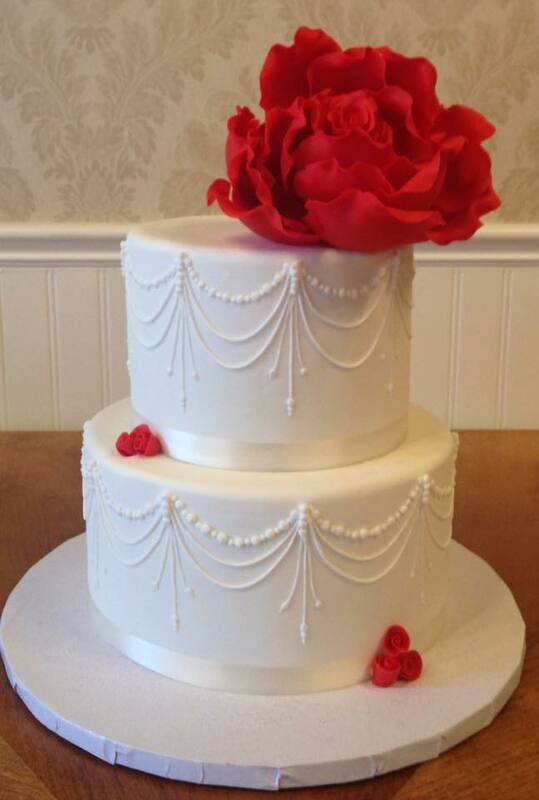 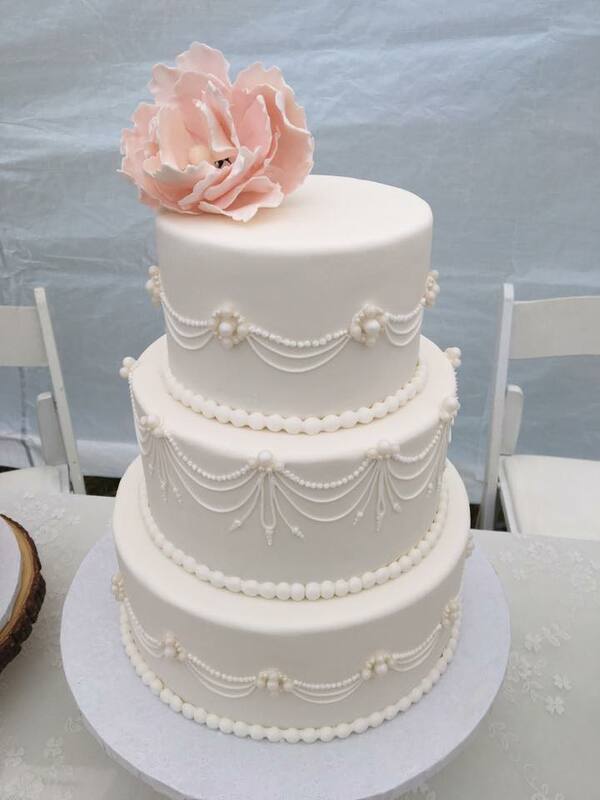 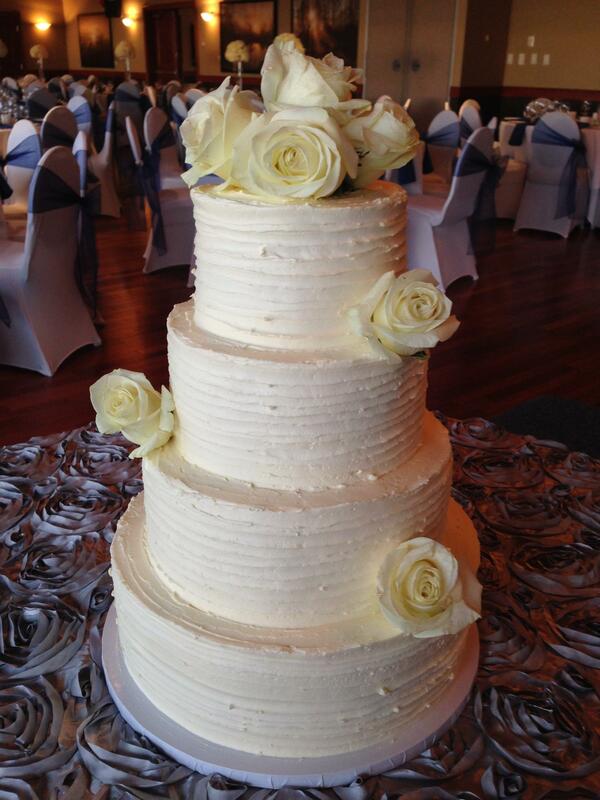 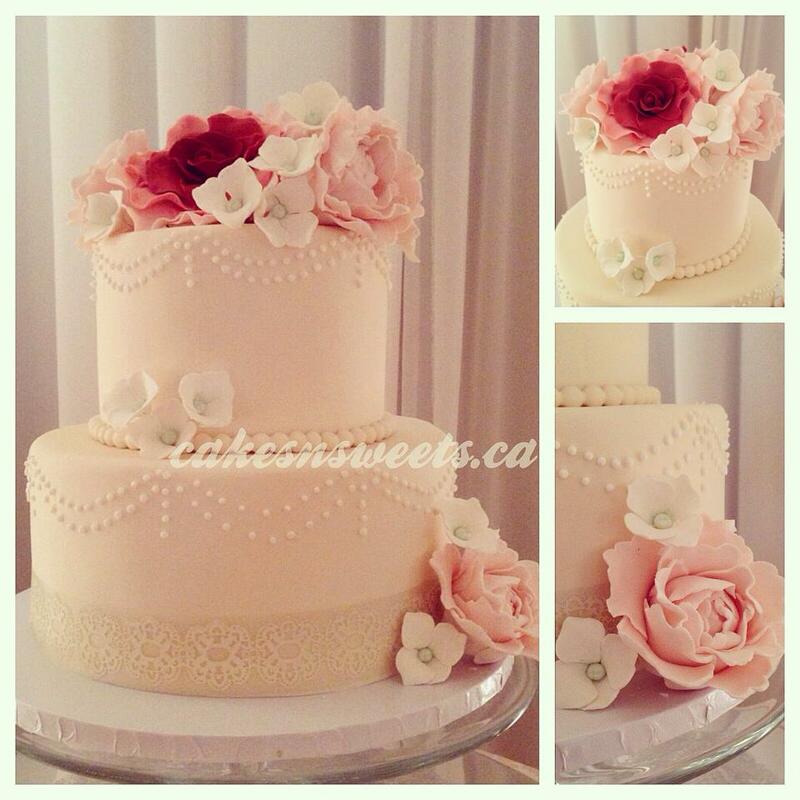 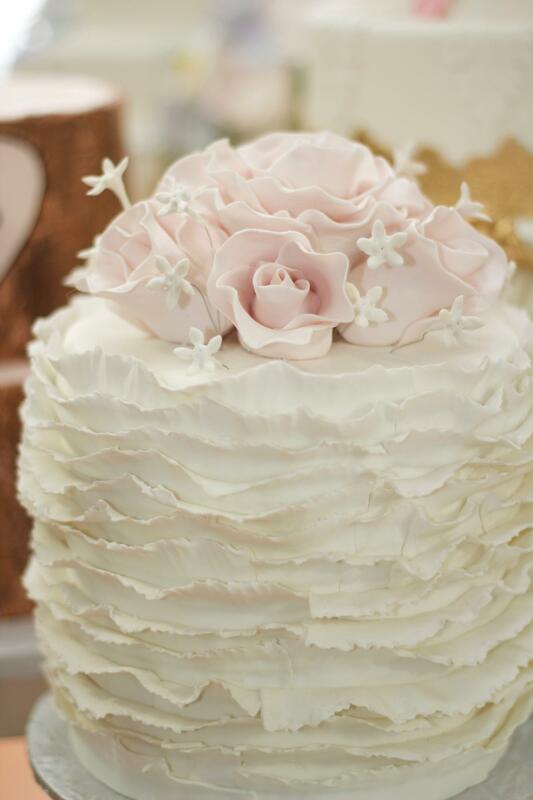 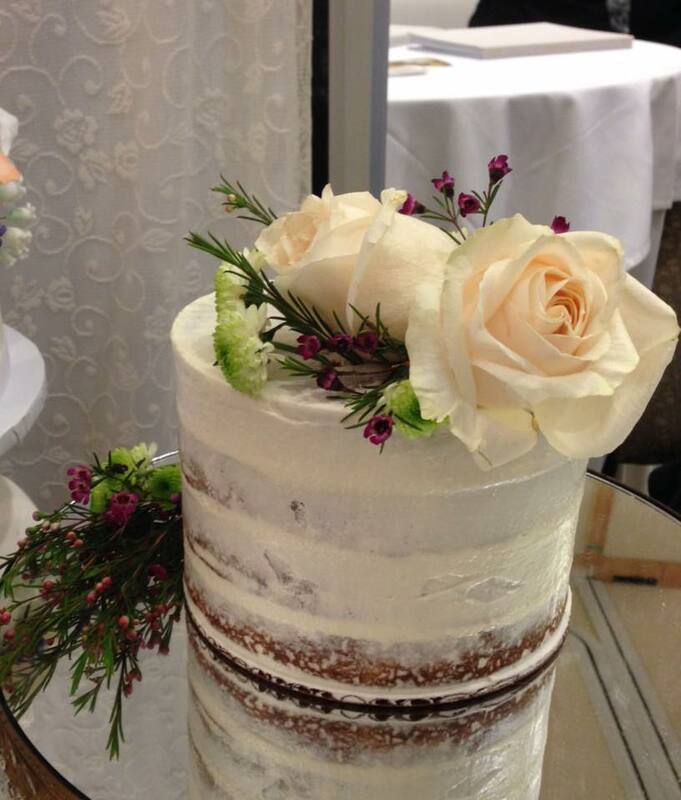 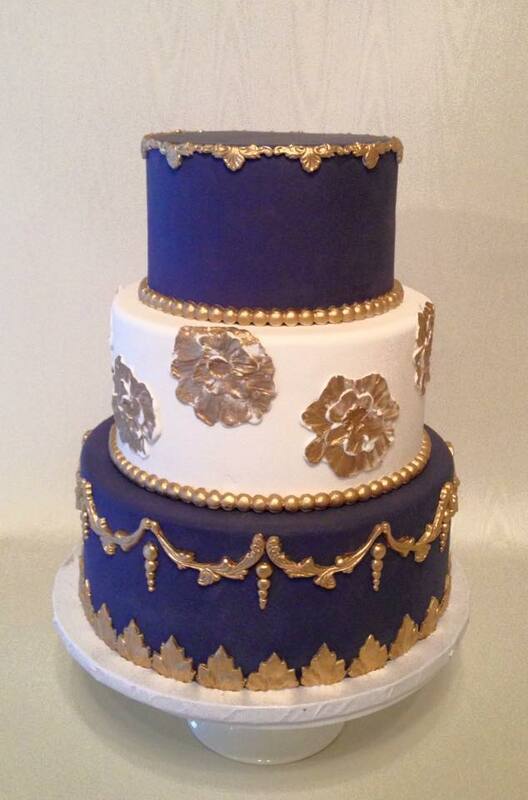 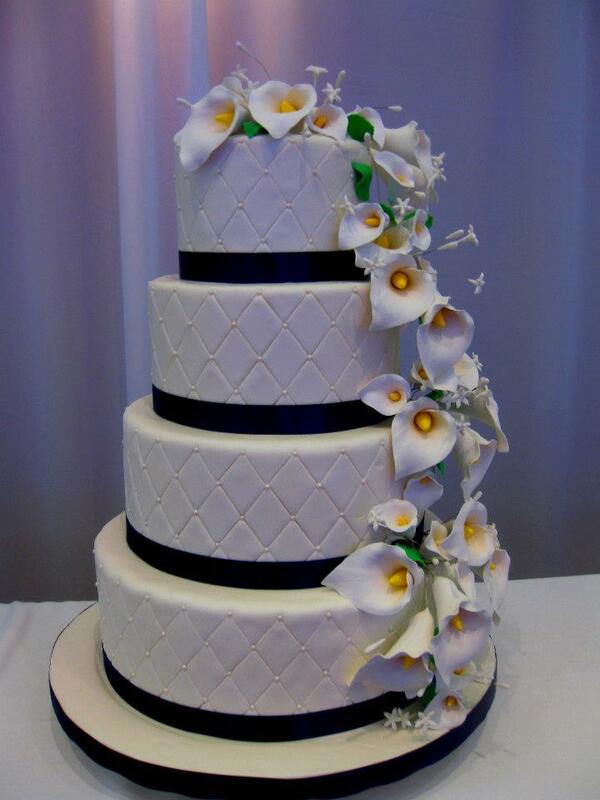 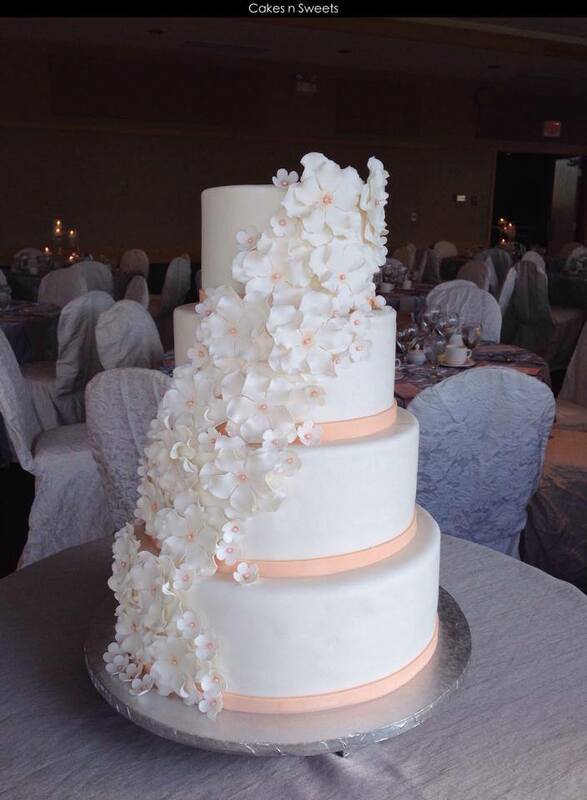 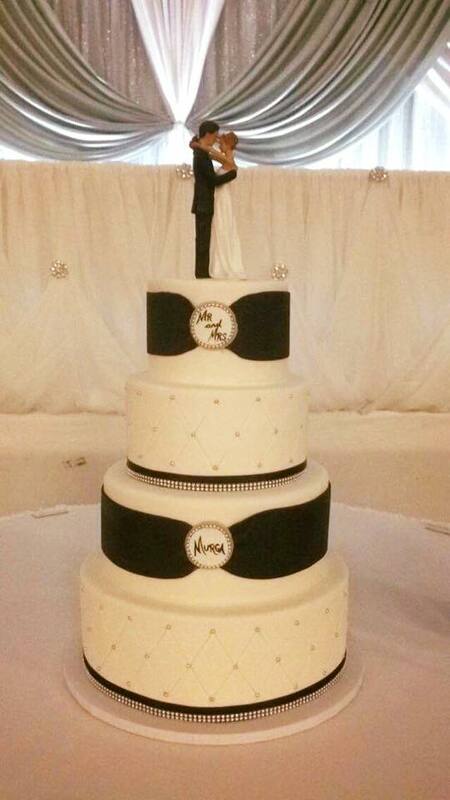 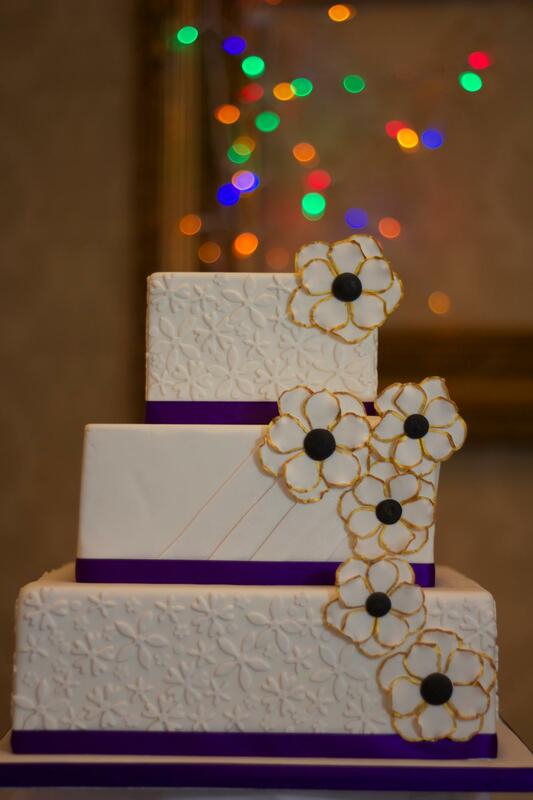 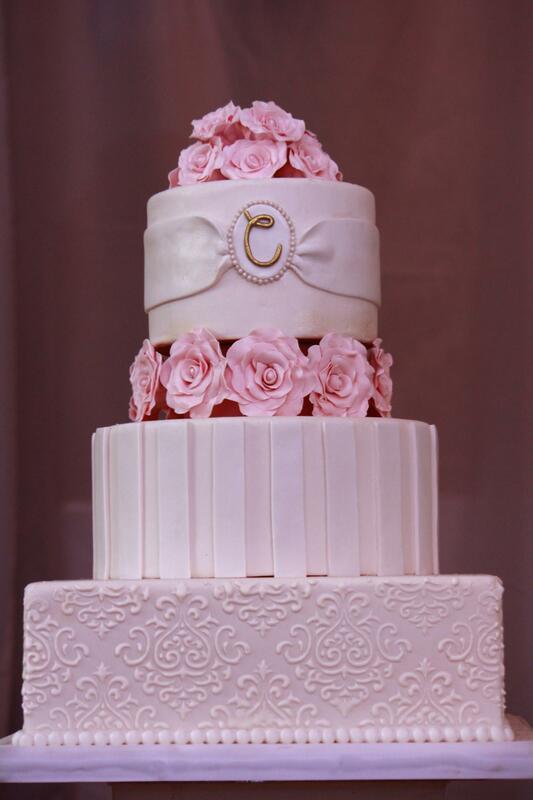 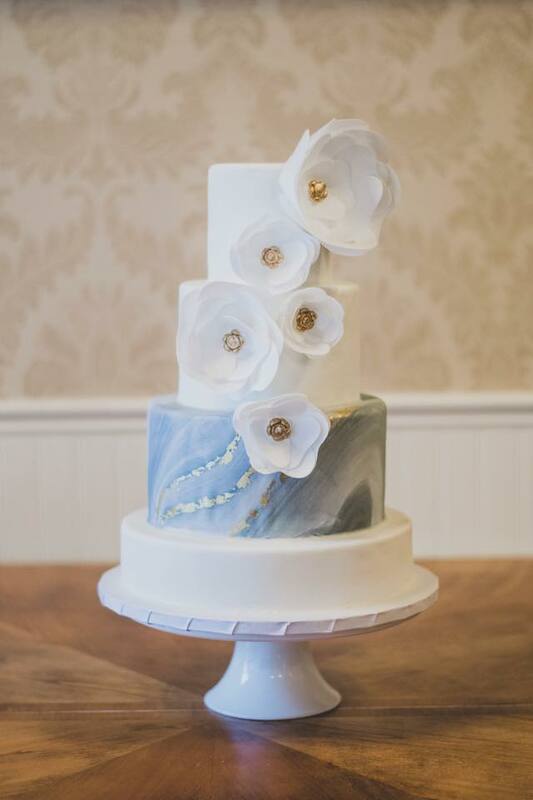 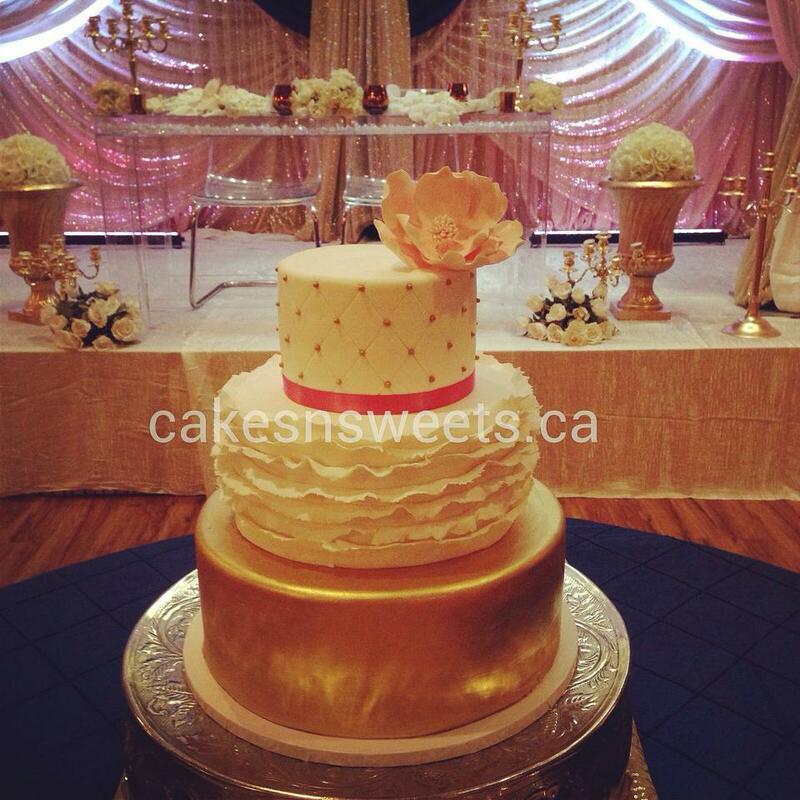 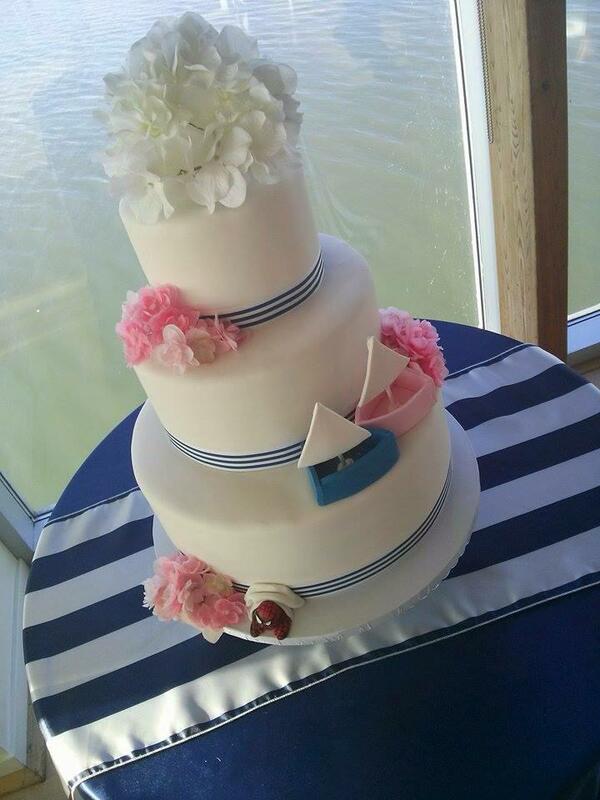 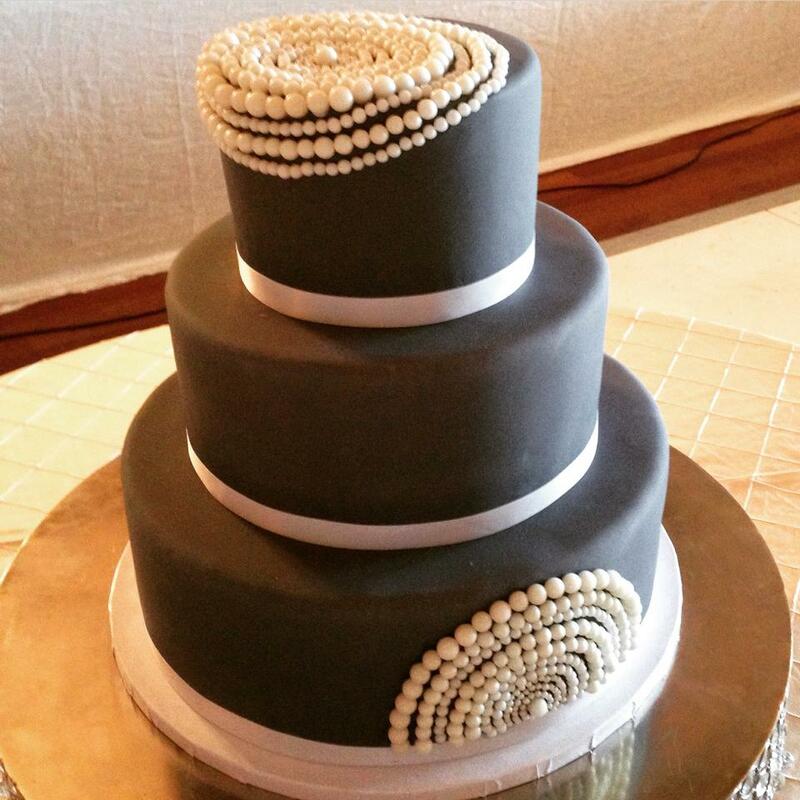 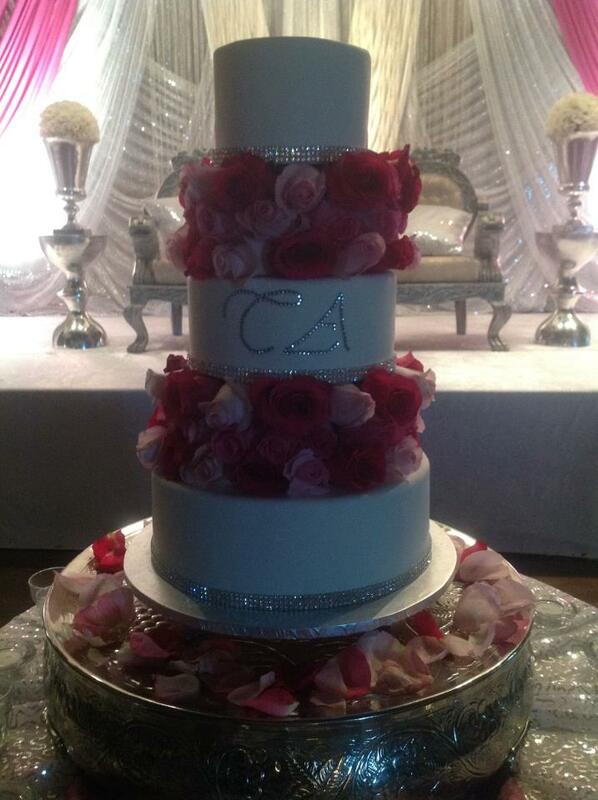 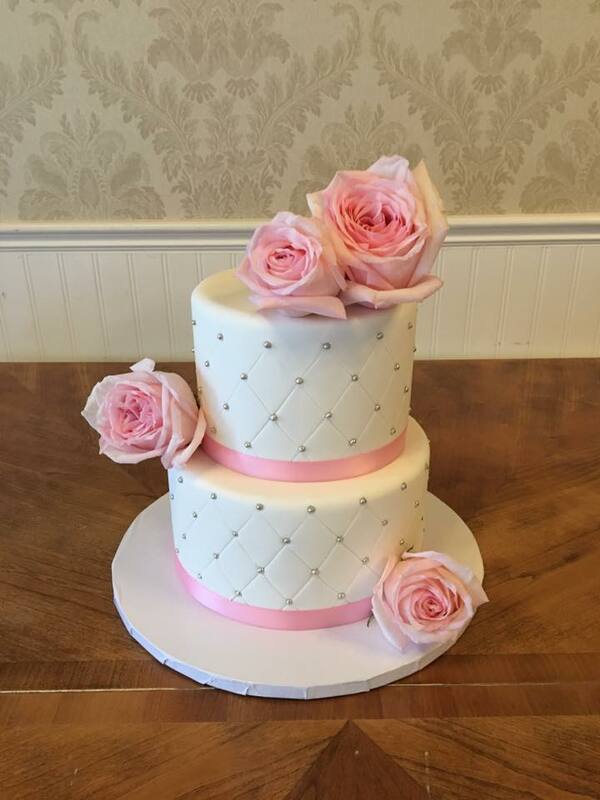 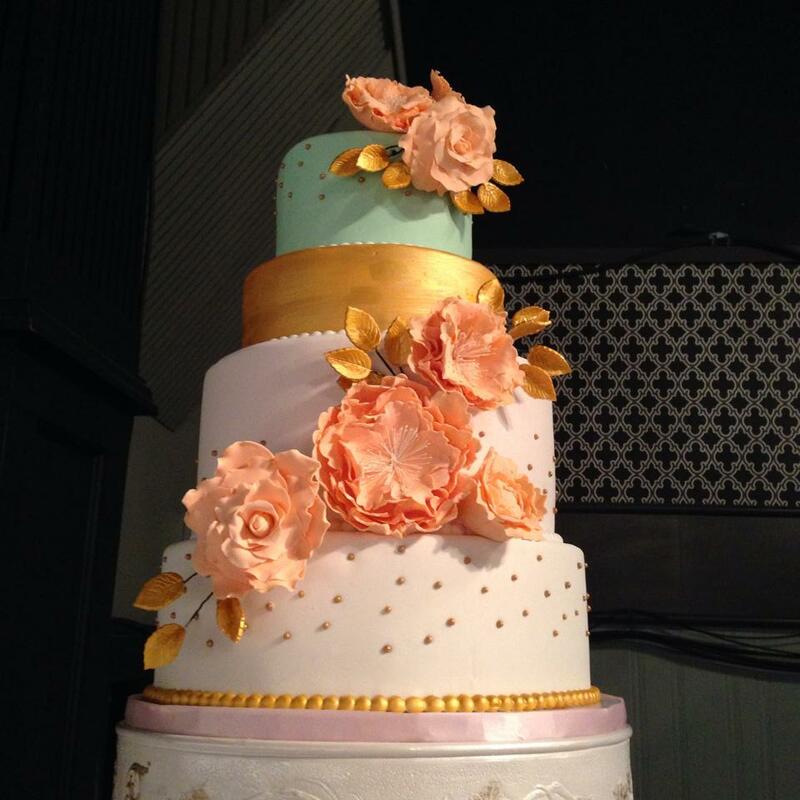 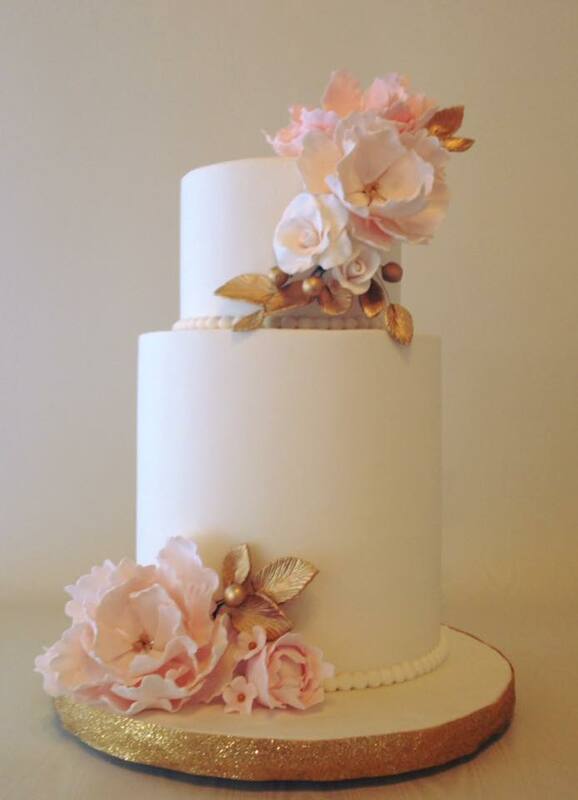 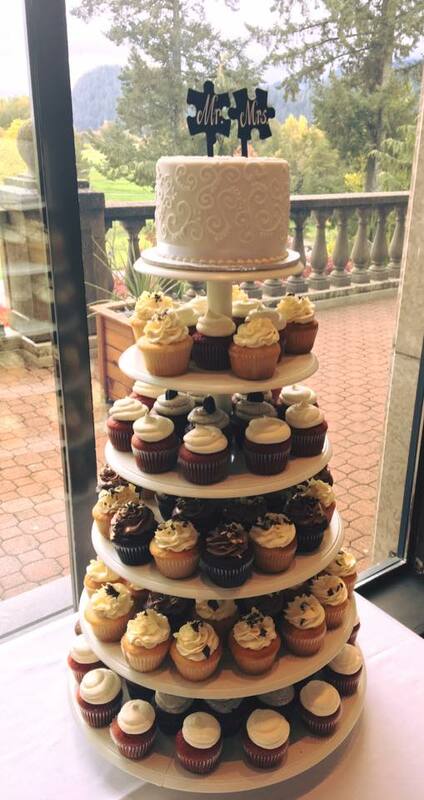 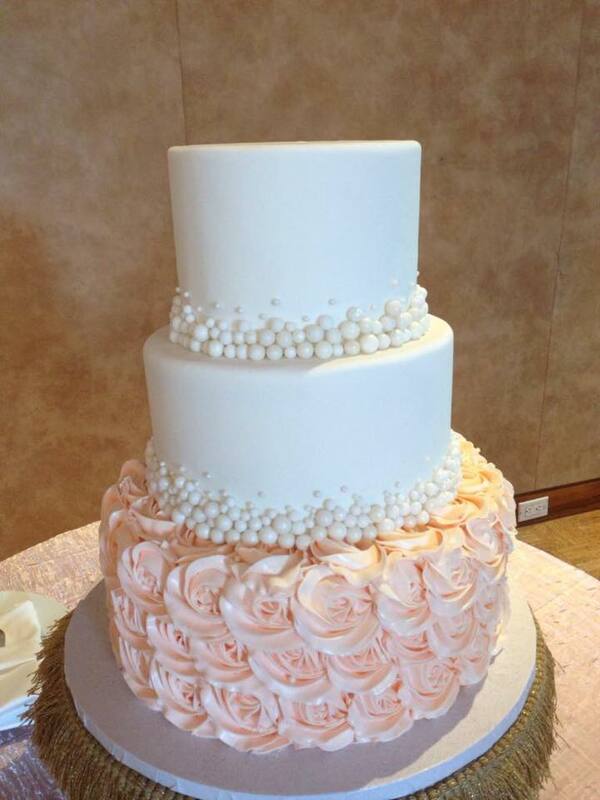 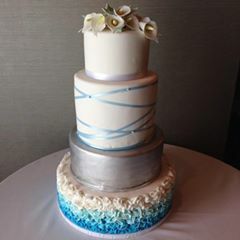 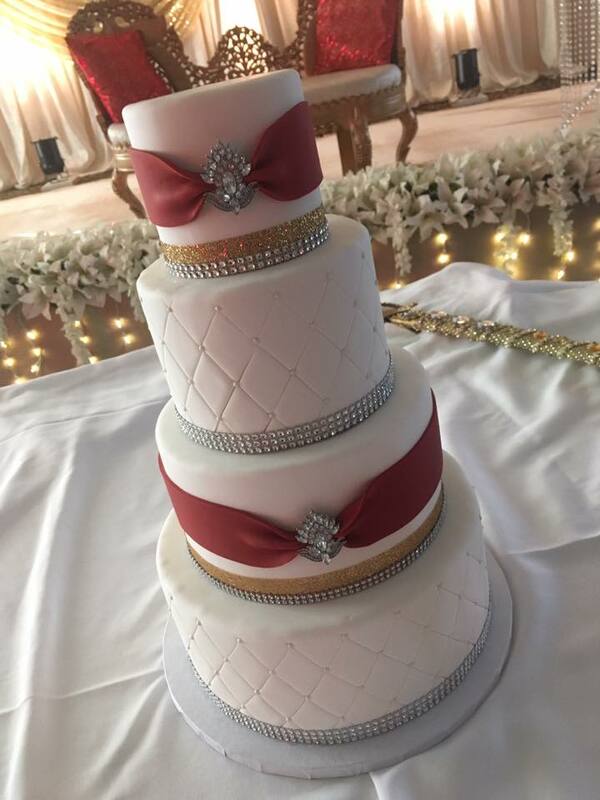 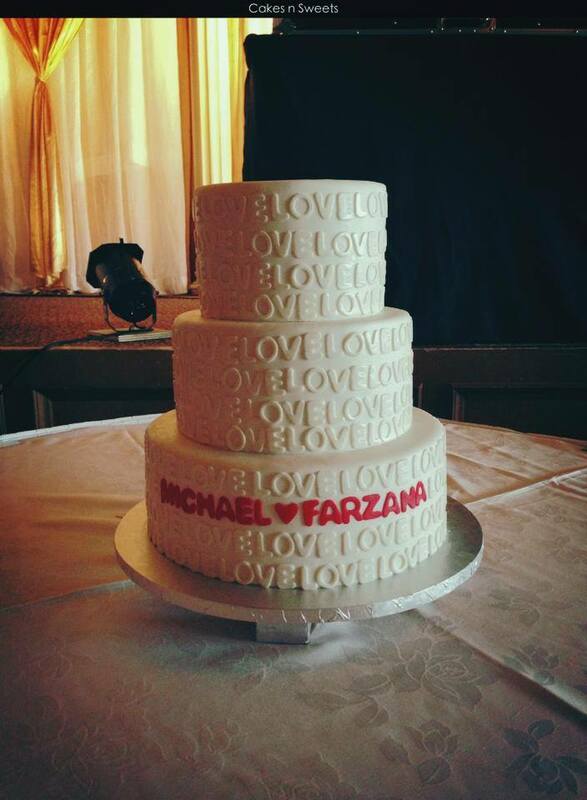 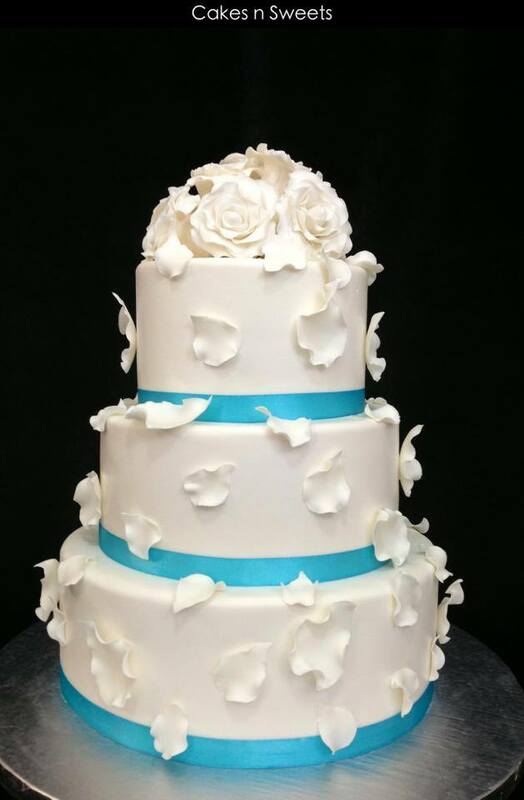 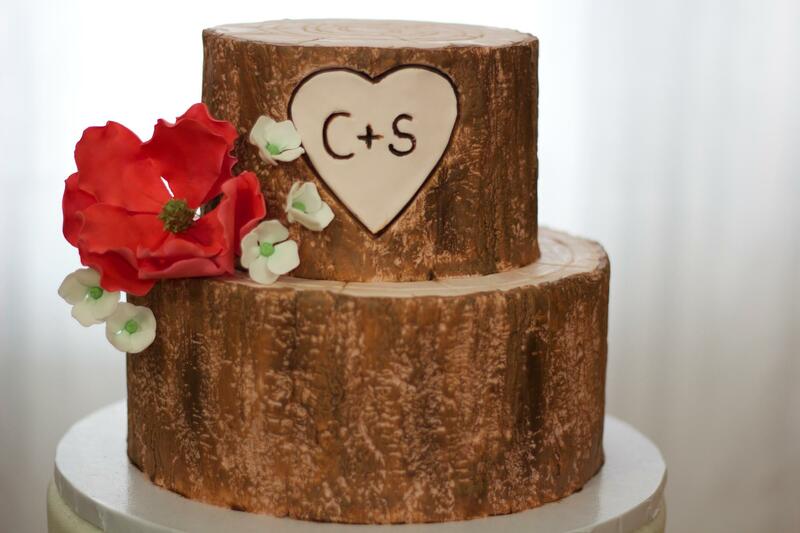 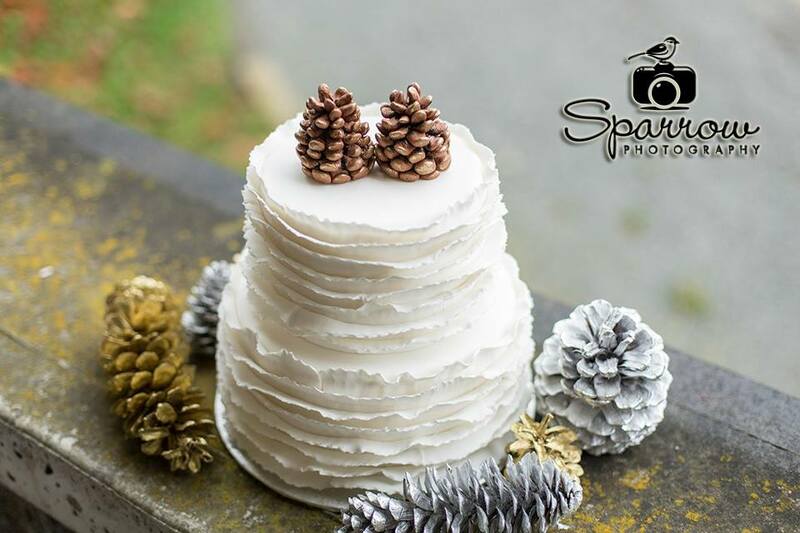 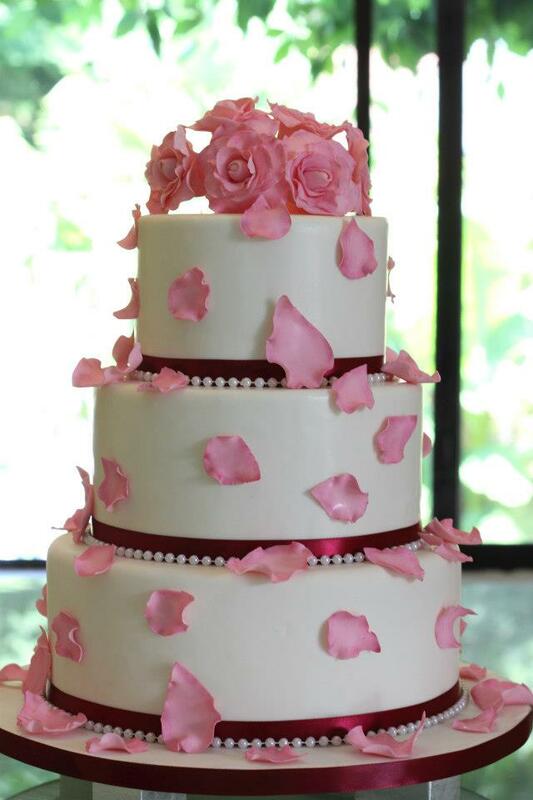 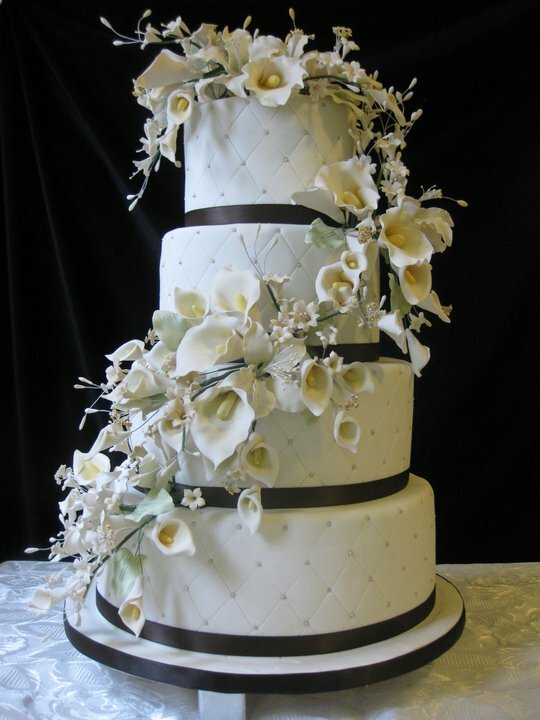 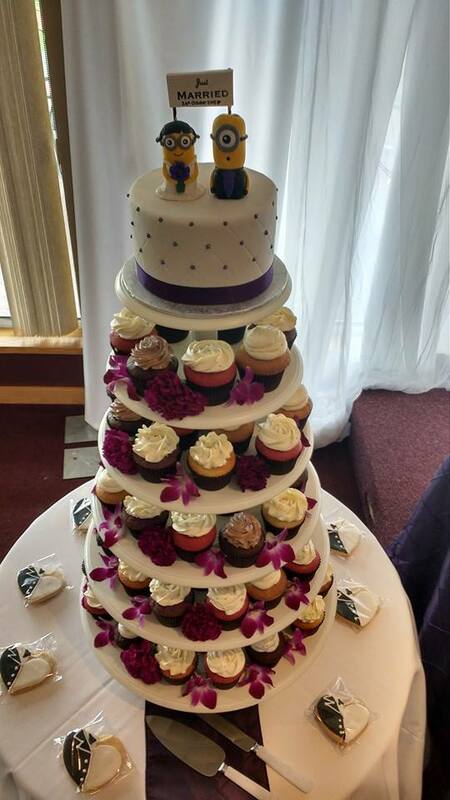 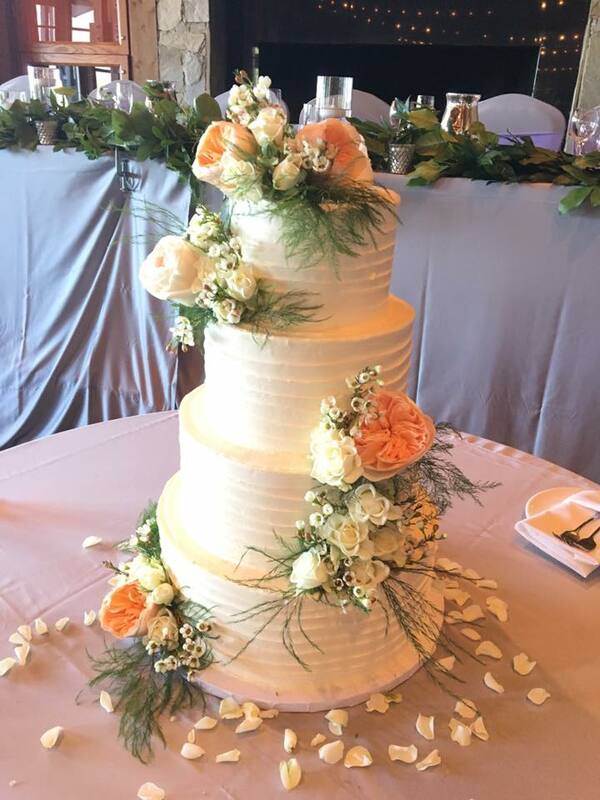 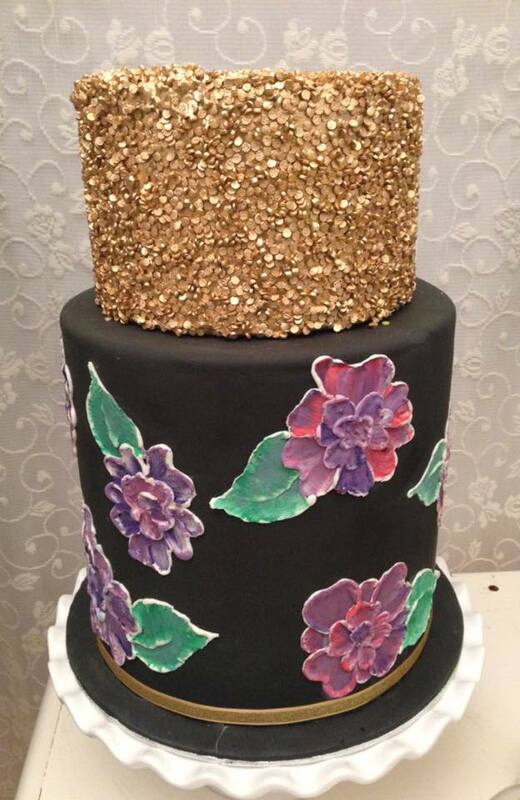 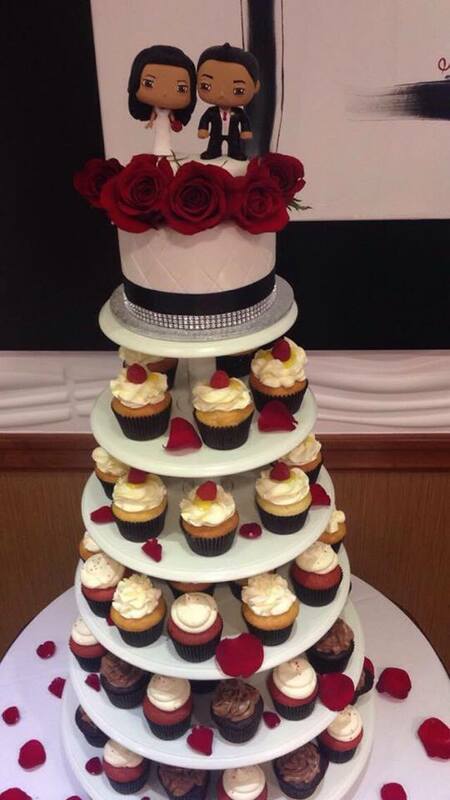 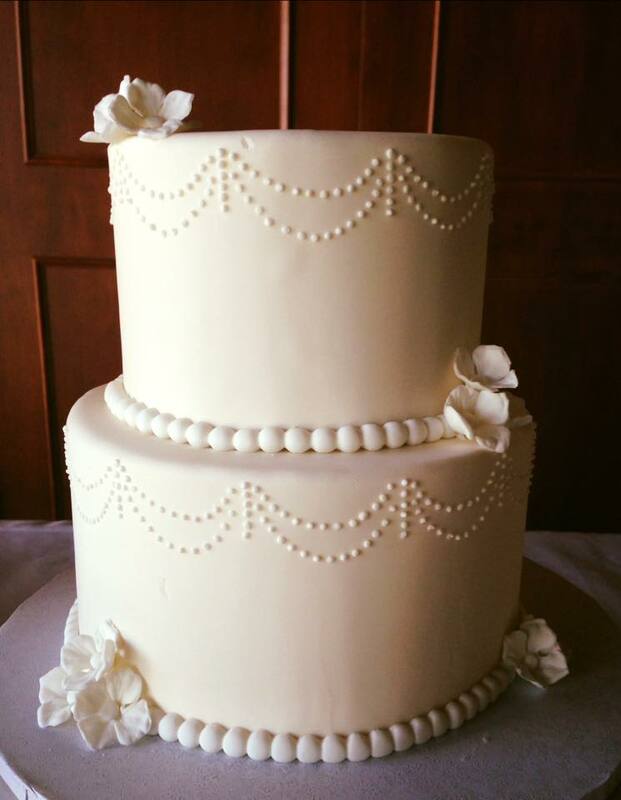 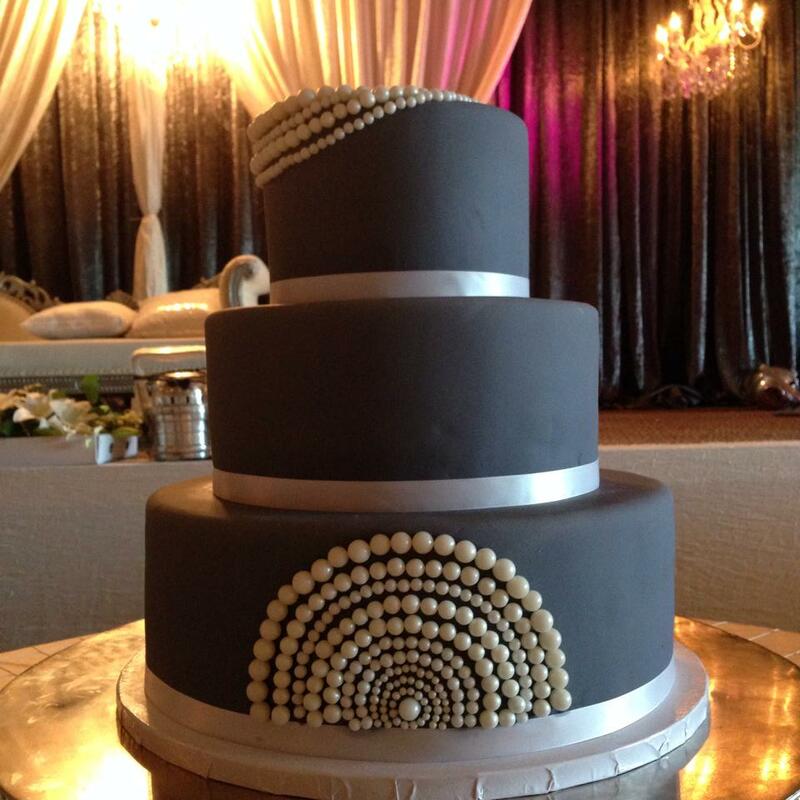 Our passion is being able to design a one of a kind wedding cake for on your special day. 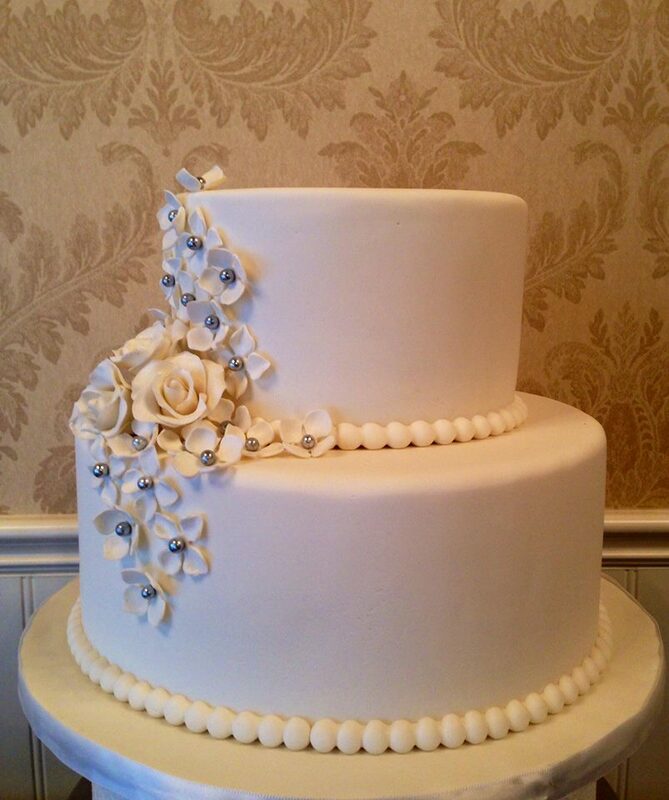 Attention to detail is given to ensure that your vision is complete. 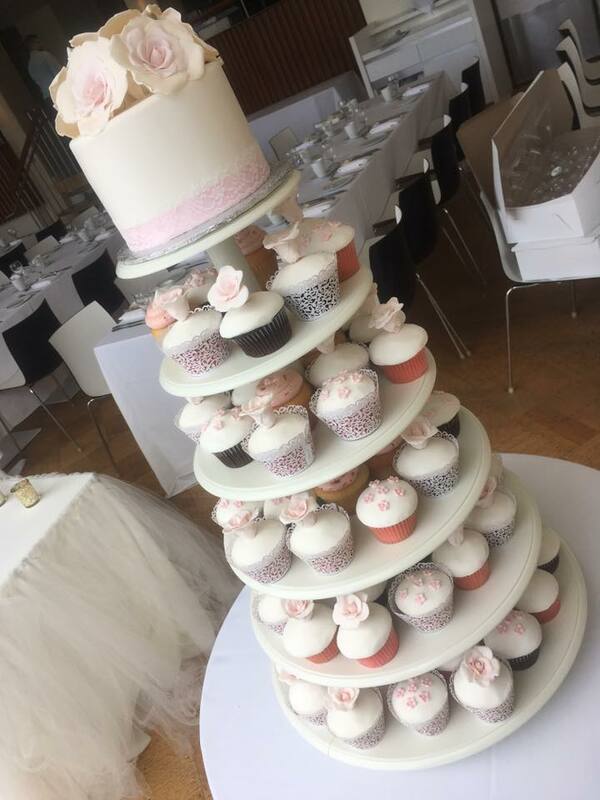 Do you offer cake consultation/tasting? 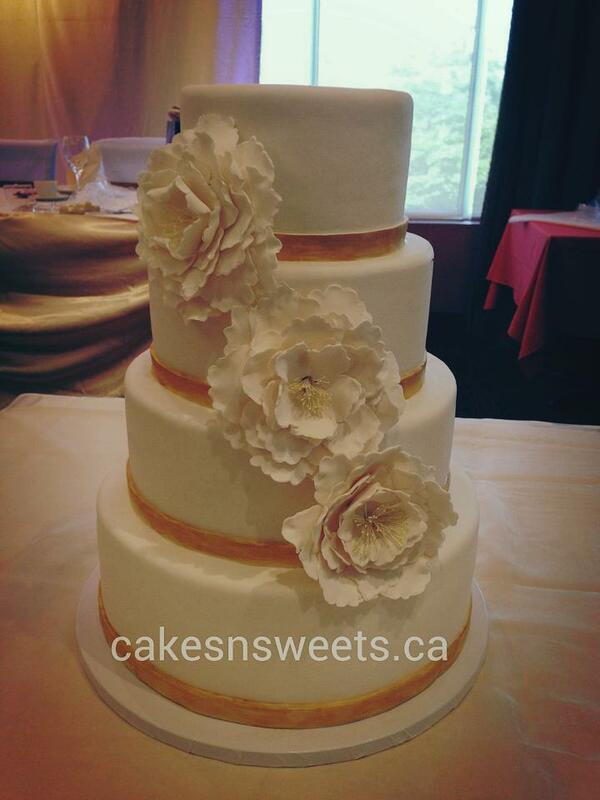 Its $25 for a couple to try up to 4 cake flavours and free 30 minutes cake consulation. 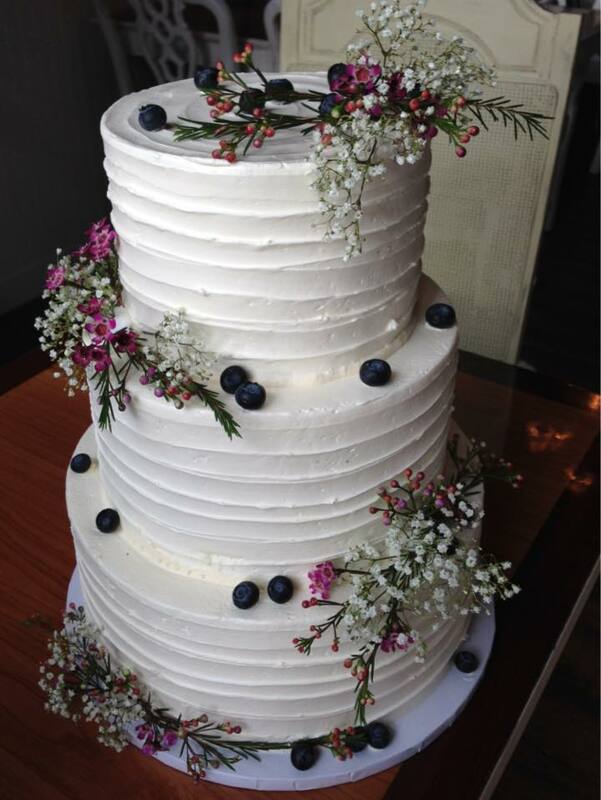 Tasting fee is complimentary for cake order more than $500. 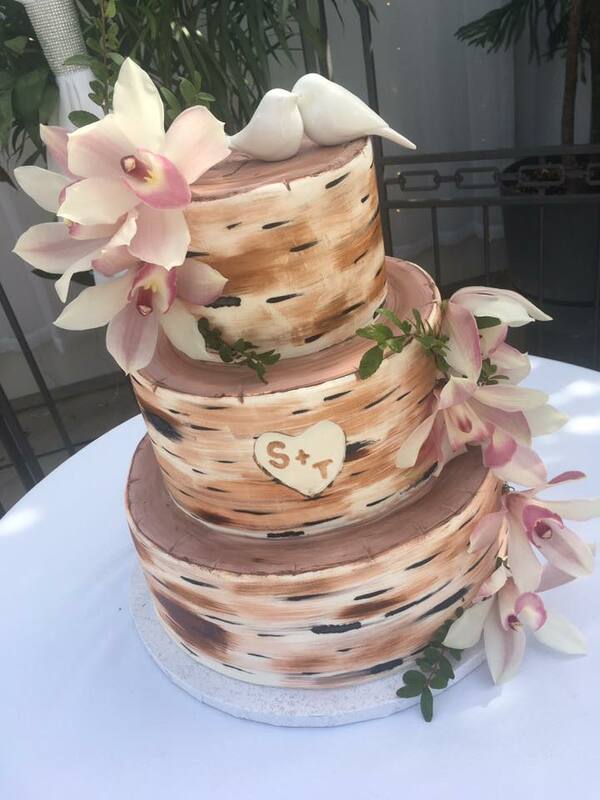 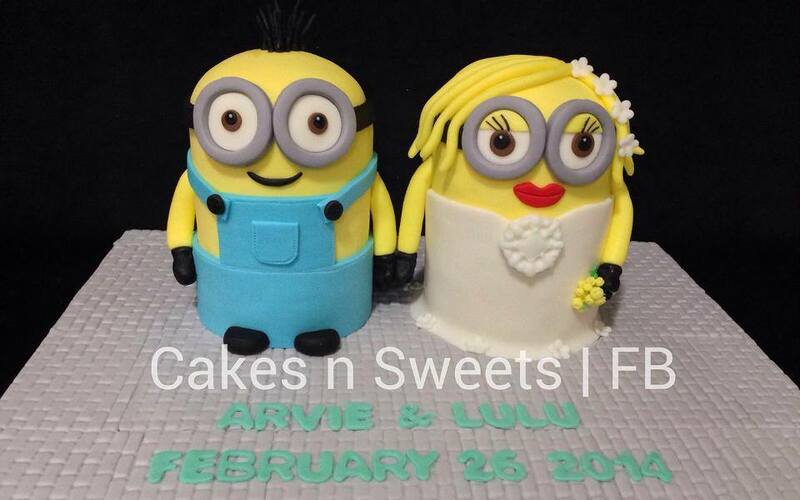 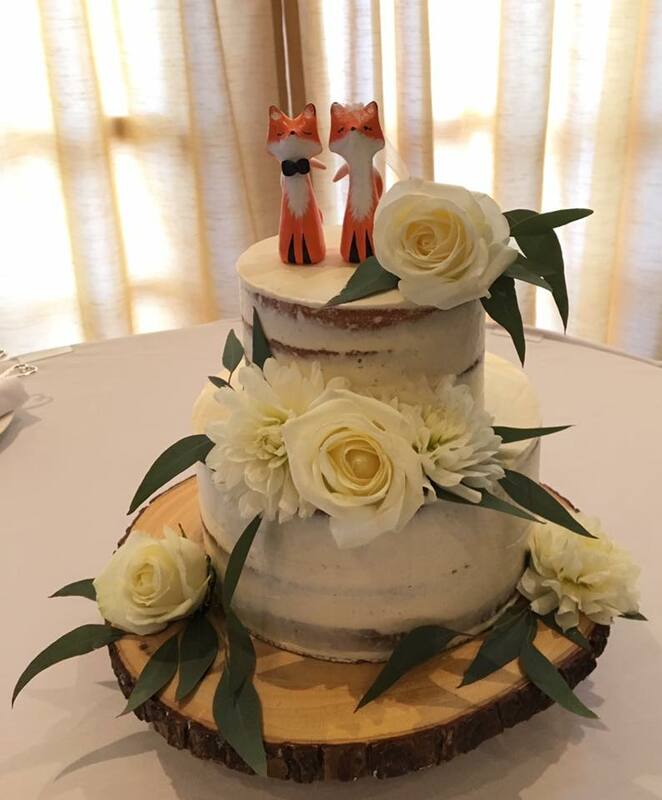 How do I confirm my wedding cake booking? 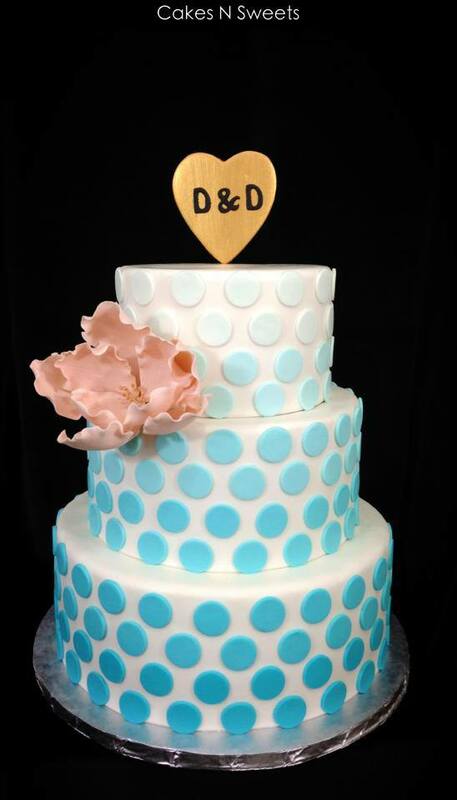 We require 50% cake deposit for your wedding cake. 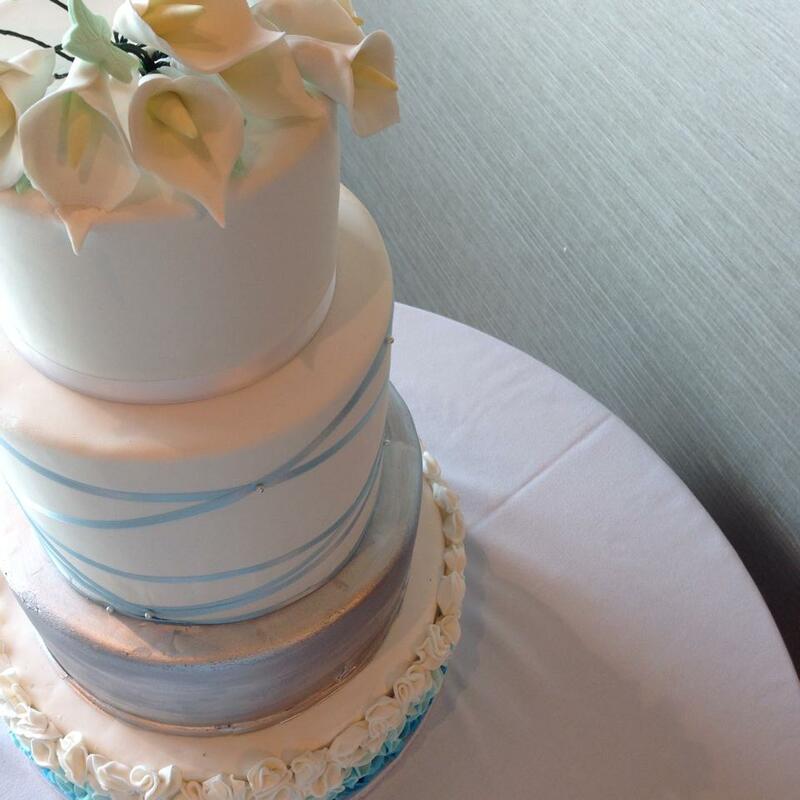 Balance is due at least one week before your wedding date. 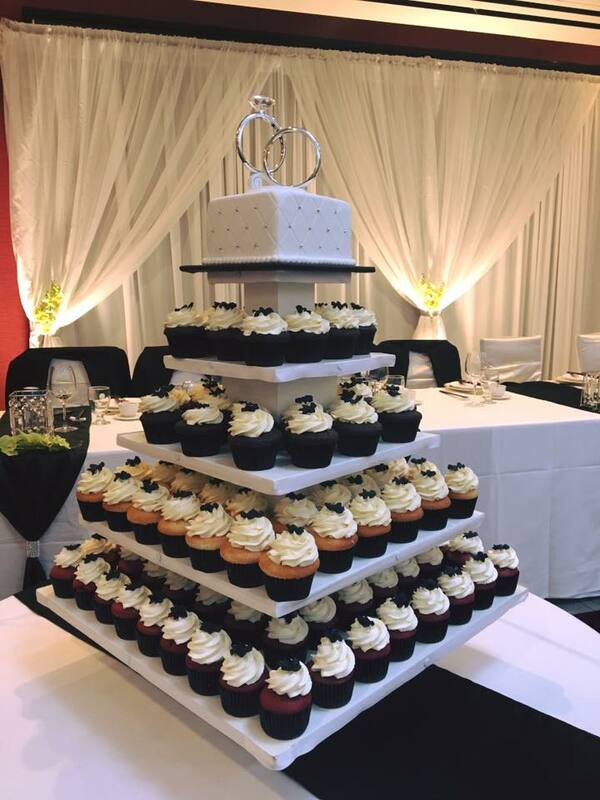 Can I choose more than one cake or cupcake flavour? 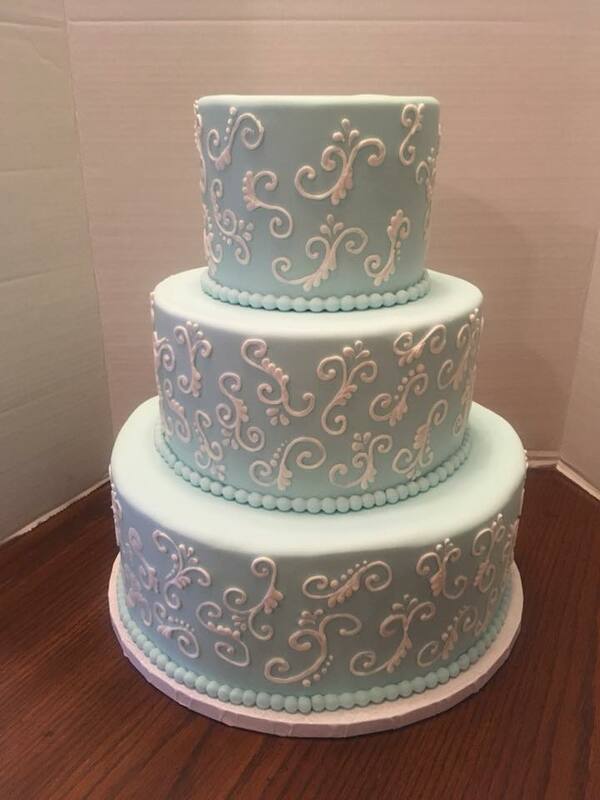 Will that be extra cost? 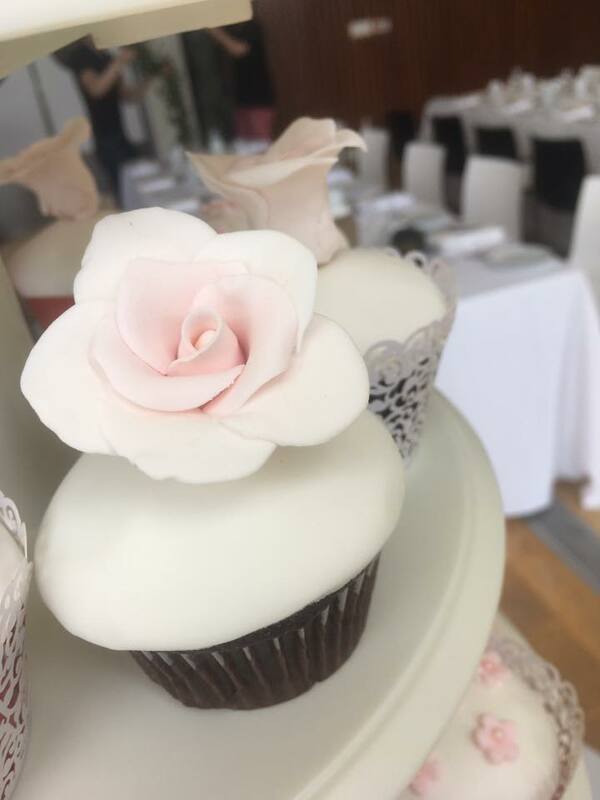 Do you deliver? 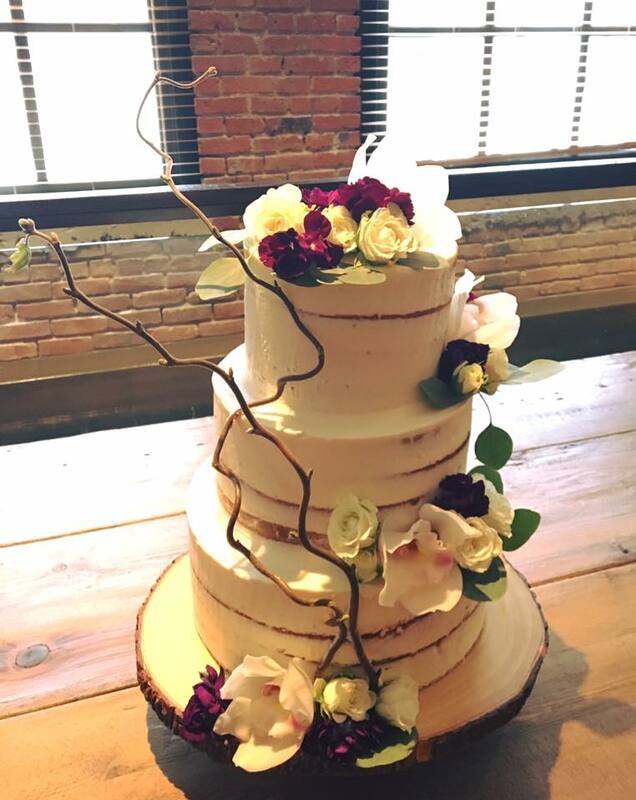 How much do you charge for set-up? 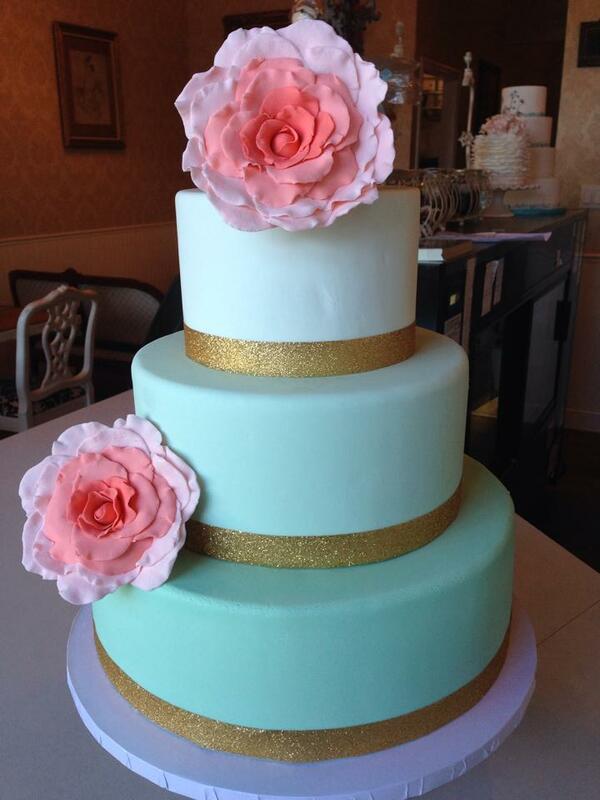 We have delivery service and price will vary on location from our shop, please ask us for details. 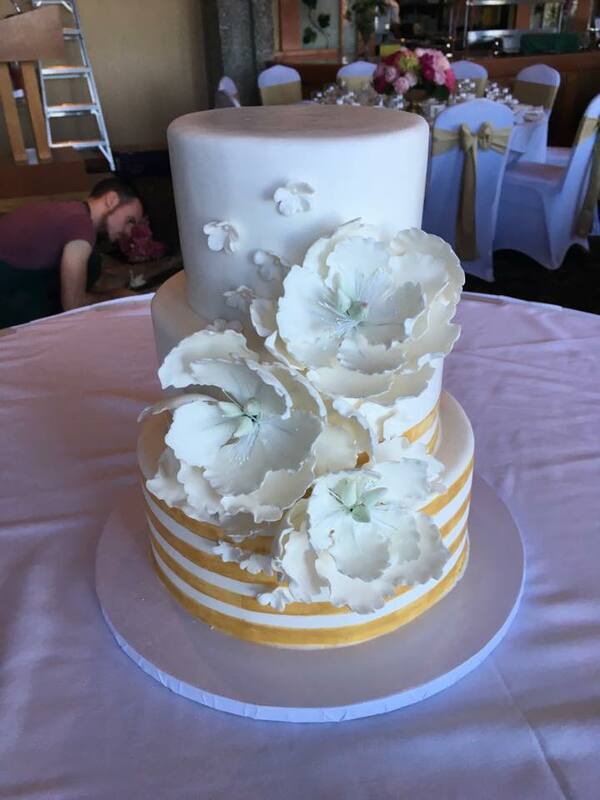 How much do you charge for set-up? 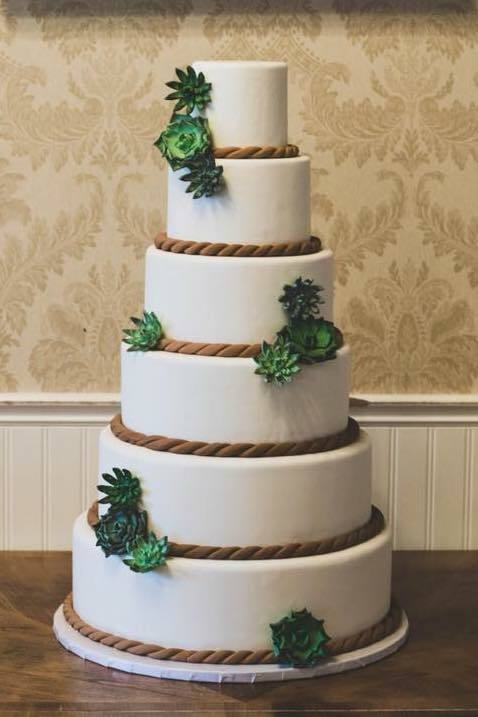 Do you have stands for rent? 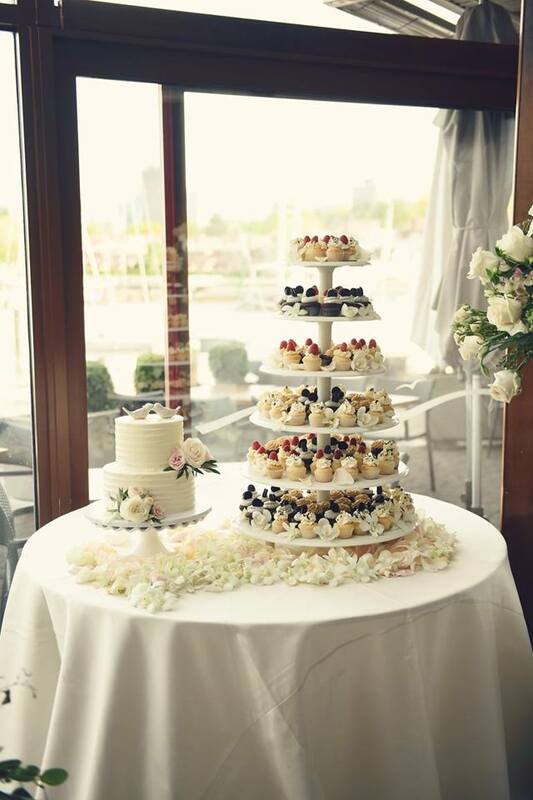 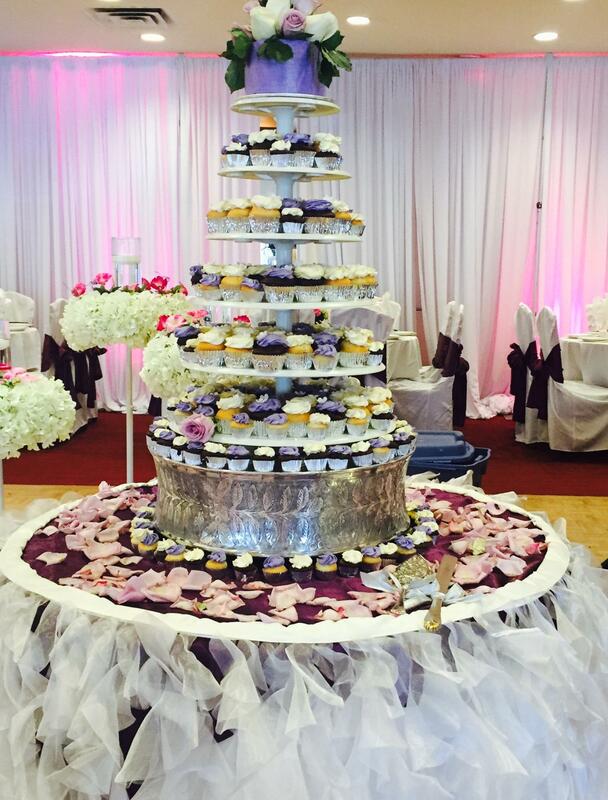 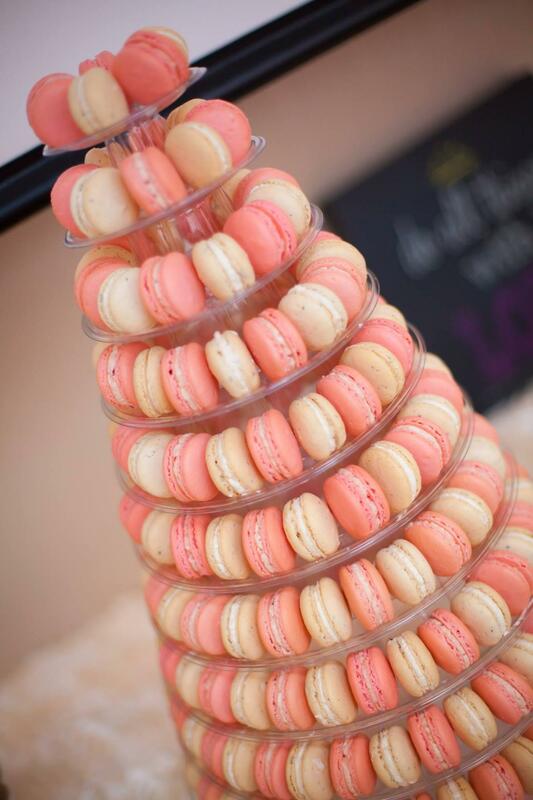 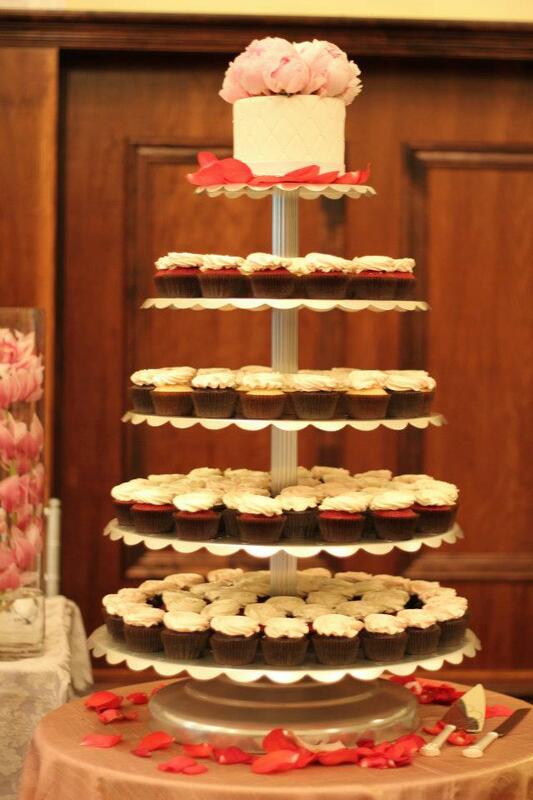 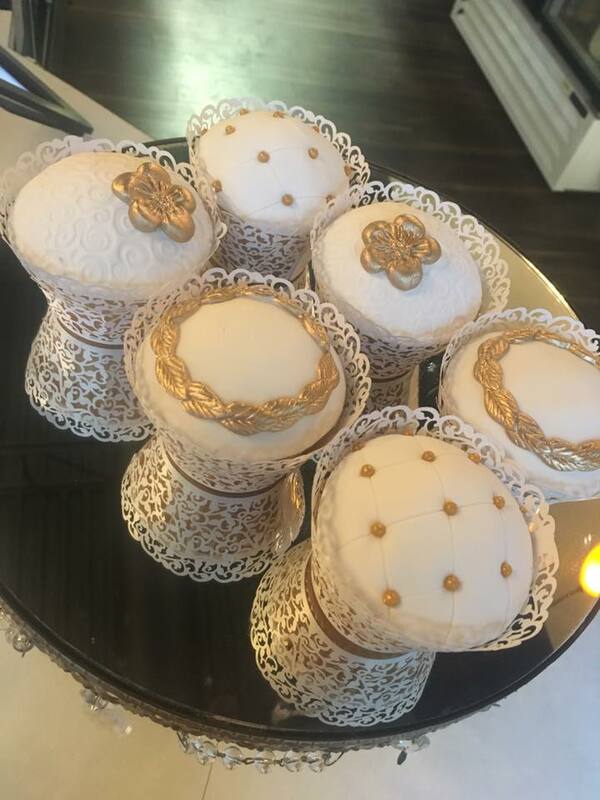 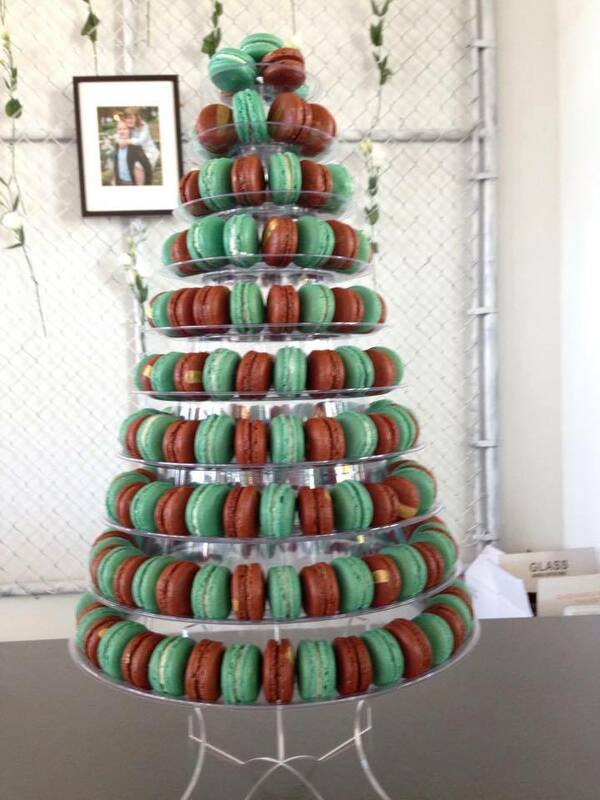 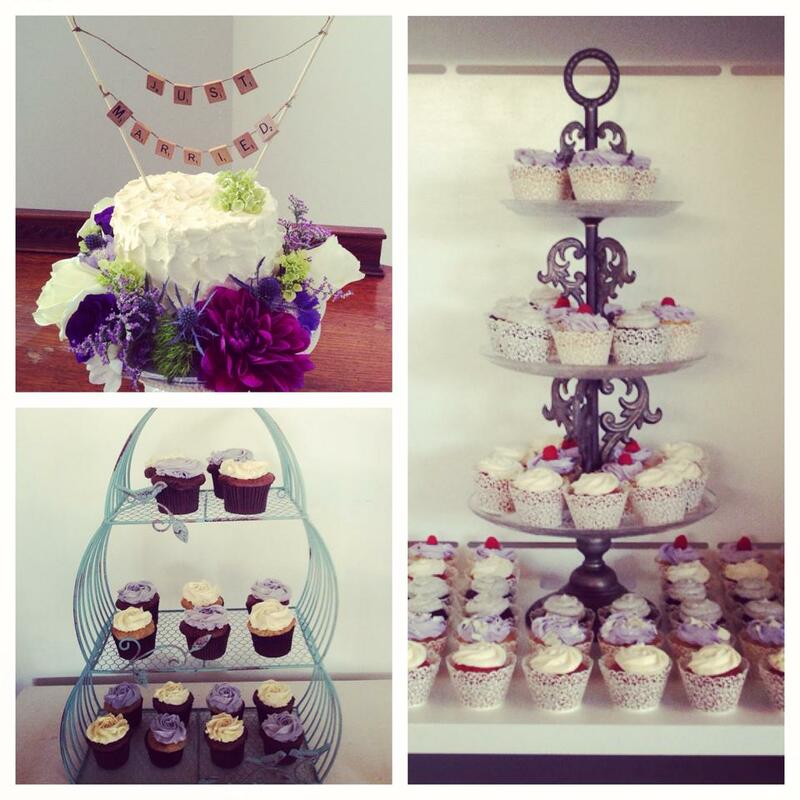 We have a variety of cake stands, cupcake stands and macaron tower. 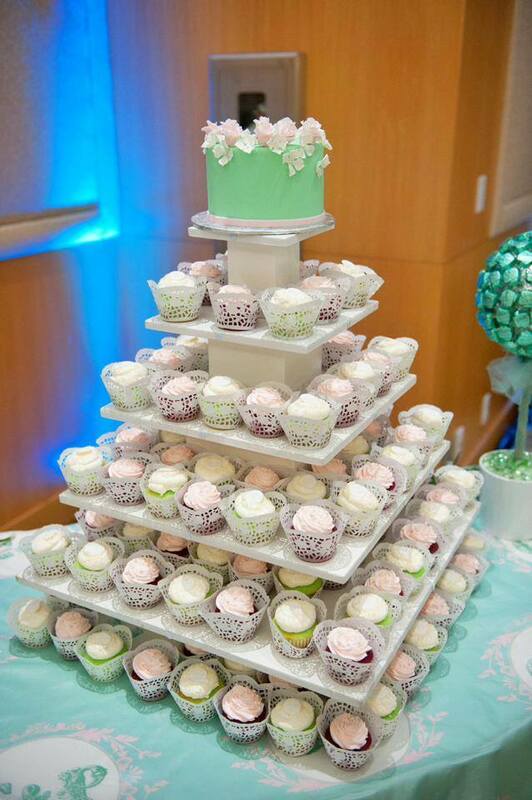 We only rent stands with the purchase of our cakes and sweets.